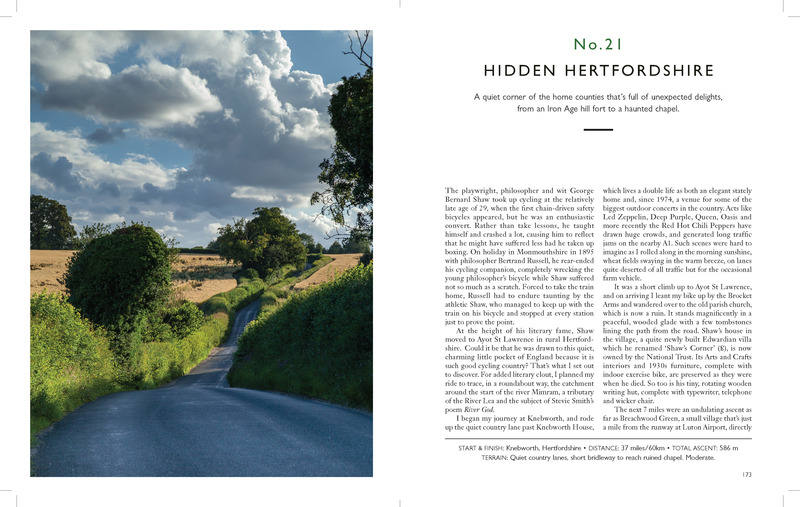 Discover the hidden corners of southern England, travelling by bicycle along its ancient network of quiet lanes and byways. 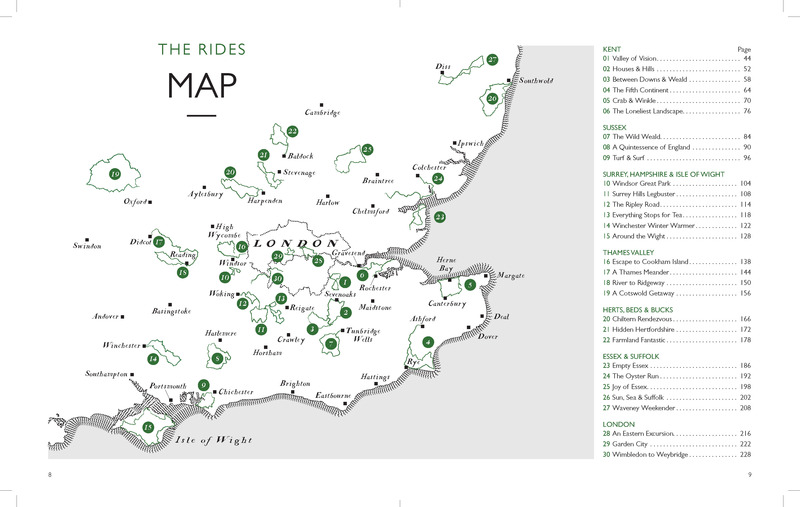 In 36 rides, from gentle spins to weekend camping adventures and energetic hill climbs, enjoy wild seashores, enchanted woodlands, breathtaking vistas and midnight escapades. 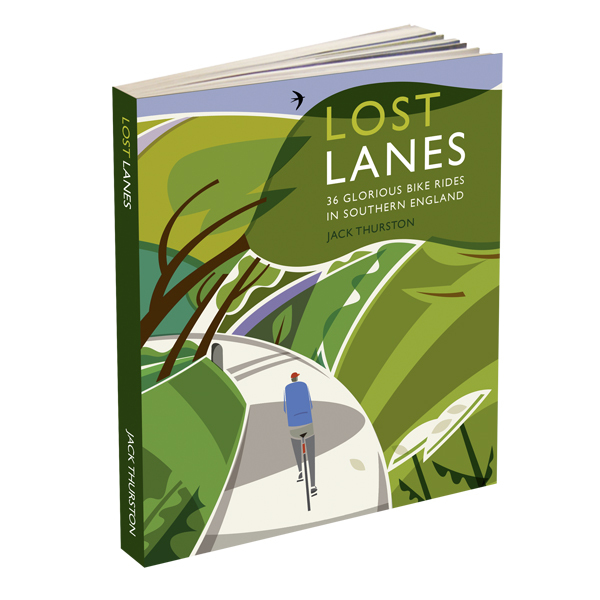 Combining engaging travelogue with stunning photography and route guides to download, LOST LANES will enthrall armchair explorers and inspire dedicated cyclists and families on two wheels. 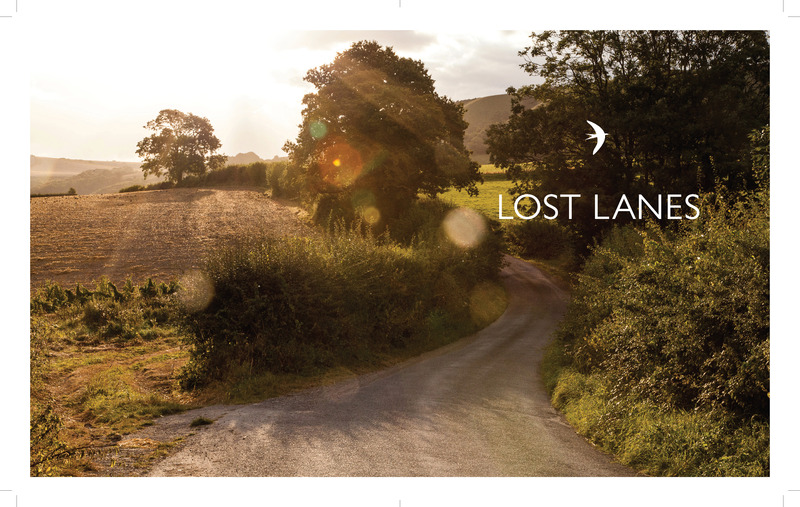 Lost Lanes Wales is now also available. If you prefer, you can buy the book from Amazon here. 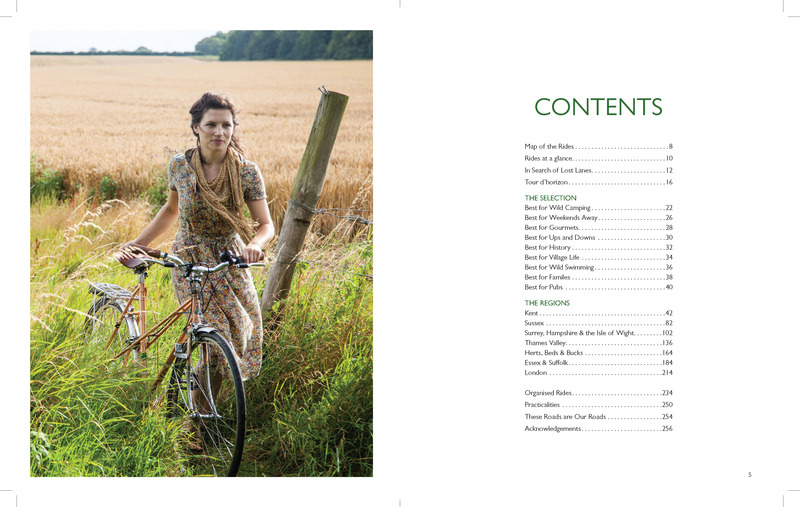 So take off on a trip past hedgerows and open meadows, along sparkling rivers and wild seashores, and see it all from the best vantage point of all: that humble yet extraordinary transport of delight, the bicycle. Jack Thurston has a lifelong passion for exploring the countryside by bike. As presenter of The Bike Show on Resonance FM, he has brought his affable and infectious enthusiasm for cycling to London’s airwaves and attracted an audience around the world with more than 1.5 million podcast downloads. Jack is a regular contributor to the critically acclaimed Rouleur magazine and edits the Bicycle Reader. His articles about cycling appear in the Guardian, the Evening Standard, Cycling Plus and Cycle.